Avaya's 2410D digital phone can be used with either the IP Office or Communication Manager platforms. Its high-end feature set includes local call log and speed dial directory. The advanced user interface accessible through the large LCD display eliminates the need for paper labels. Can be used with either the IP Office or the Avaya Communication Manager. 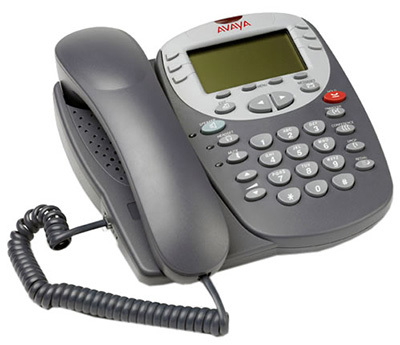 Back to the main Avaya 2400 series digital phone page.